Opa! 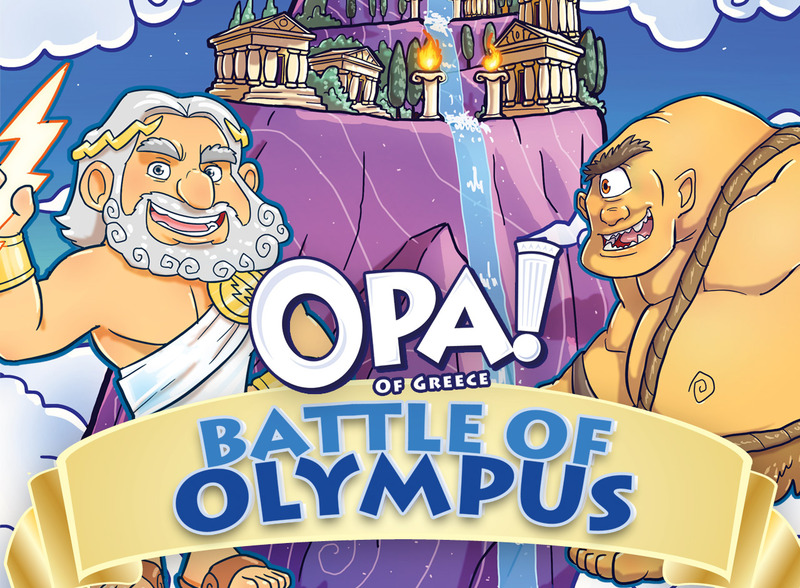 of Greece approached MPP Marketing Group with the desire to create a promotion to launch their new line of kids meals. 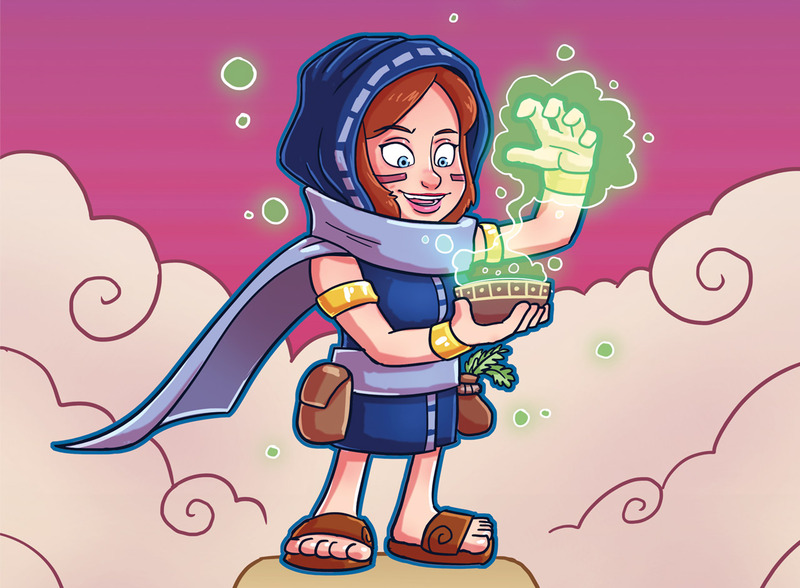 MPP proposed the development of a custom card game that kids could play and collect with their parents and friends. MPP created the system of rules, commissioned illustrations and developed the game to be both enjoyable and educational. 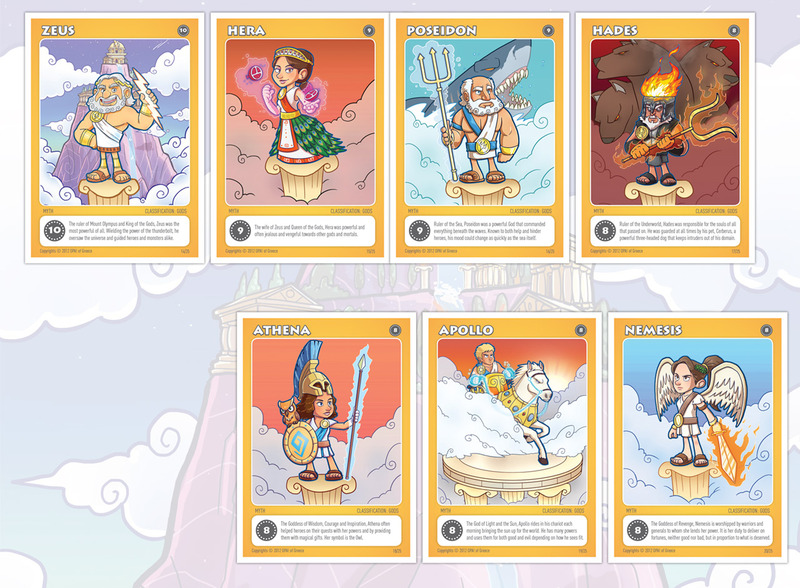 In total, 25 different cards were created, each one featuring a character from classical Greek mythology. Cards were produced and packaged as random 11-card packs. The random packing ensured that each “deck” was unique and would be ready to play right away. 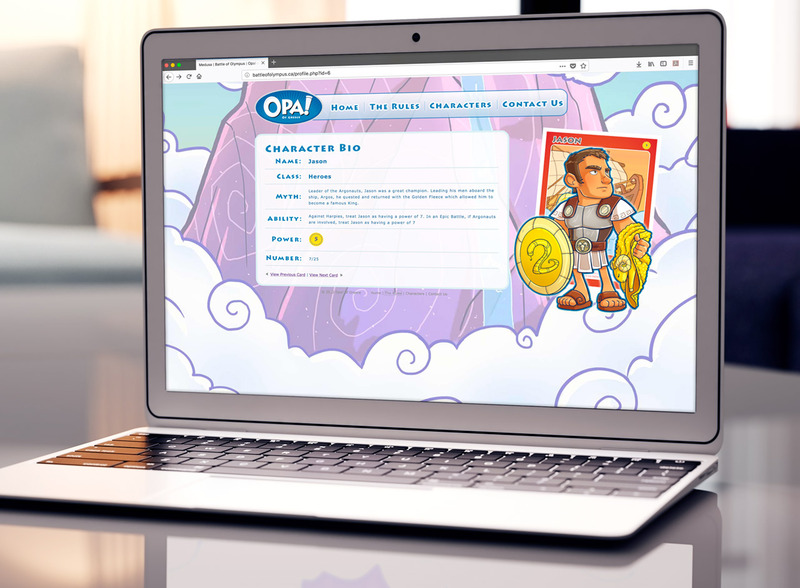 To support this campaign, MPP also developed a supporting website that parents and kids could visit to view all of the available cards and additional information about the game. MPP’s take on figures from classical Greek mythology was fun and friendly. 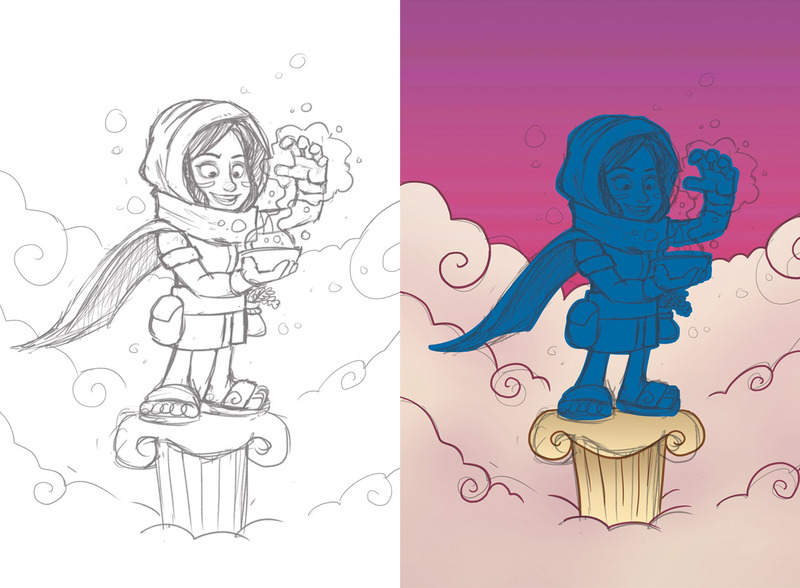 From concept sketches to final art, our team directed illustrators to bring to life these legendary characters. In all, over 25 cards were designed including a customized rule card to explain gameplay. A campaign-specific website was built to show off all of the character designs, handle support requests and explain the rules in full detail. Get in touch with a restaurant marketing specialist to discuss how we can help you to grow your business.